POLL : What did you think of Black Mirror - Bandersnatch? 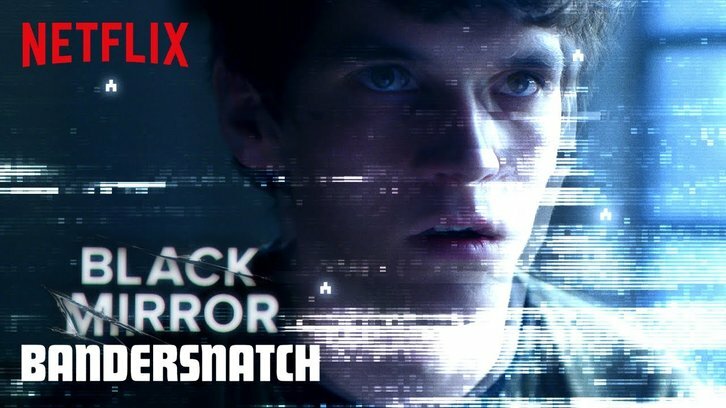 Netflix has released a belated Christmas present in the form of Black Mirror: Bandersnatch, a Black Mirror event starring Fionn Whitehead (Dunkirk), Asim Chaudhry (People Just Do Nothing), Will Poulter (The Maze Runner), and Alice Lowe (Prevenge). As always share your thoughts on this special, interactive installment of Black Mirror in the comments below.